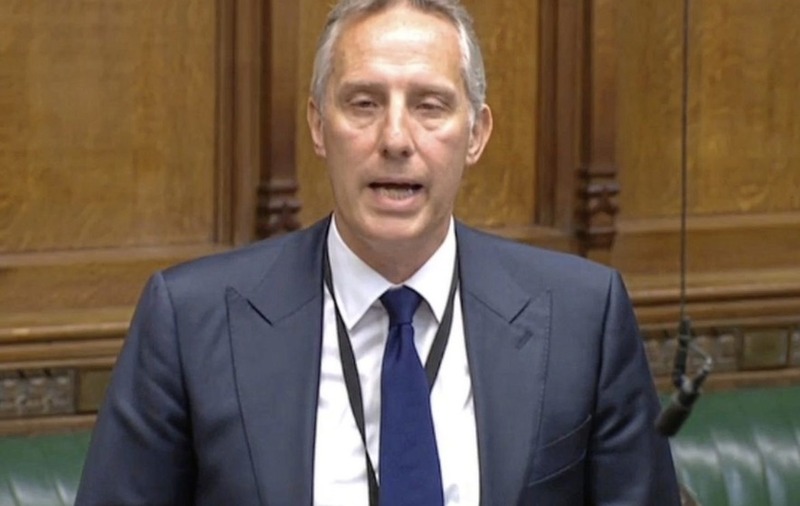 IAN Paisley has said the conduct which led to his suspension from Westminster does not warrant his resignation. The North Antrim MP received an unprecedented suspension of 30 sitting days from the House of Commons last month for failing to register two luxury family holidays paid for by the Sri Lankan government, for which he later lobbied. A recall petition has been opened in his constituency, the first of its kind in UK parliamentary history. The son of the former first minister, who has also been suspended by the DUP while it investigates his conduct, has indicated he would stand again in those circumstances. Speaking yesterday, the DUP MP said he had "been very quiet" about his suspension since making a statement about it at Westminster last month. "I've let that stand – I have accepted the report from the House of Commons and apologised for it," he said. He rejected suggestions that he should quit his seat over the controversy. "If I believed that I'd done anything that deserved me to resign from my job I would not be there today," he told the BBC. 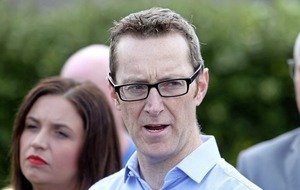 On Monday, Mr Paisley apologised to some DUP supporters at a meeting in North Antrim. DUP councillor John Finlay, who organised the meeting, said those who attended it were "very courteous and supportive to him". The year after visiting Sri Lanka with his family, Mr Paisley wrote to the then prime minister David Cameron urging him not to support a UN investigation into human rights abuses by the south Asian island's regime. Sinn Féin MLA Philip McGuigan yesterday said constituents of North Antrim would decide whether Mr Paisley's conduct was a resigning matter. "Unfortunately for Ian Paisley, it won't be him that makes that decision, it will be the people of North Antrim by signing the recall petition," he said.